Maxinet's Hosted PBX service for small to medium businesses gives you a reliable and highly available Cloud PBX that eliminates the need for expensive PABX hardware. A Hosted PBX / Cloud PBX solution gives you access to the very latest voice technology without having to worry about the time and cost involved in keeping up with upgrade cycles. Without this large upfront capital cost, your Total Cost of Ownership (TCO) is significantly reduced. You don't have the cost or hassle of having to maintain complex on-site PABX hardware and you don't have to bear the cost and hassle of equipment obsolescence. As your business changes and grows, a Hosted PBX service makes it easy to scale, add and redirect voice services. 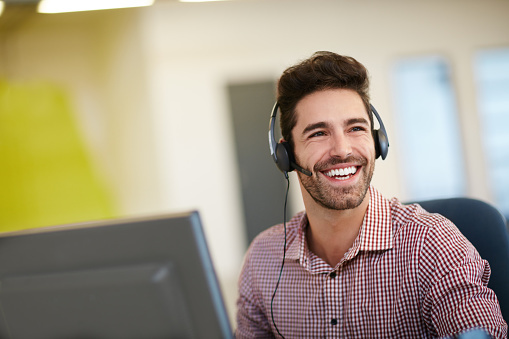 You can also have fast and easy control of call flow and forwarding options. Access sophisticated call management features without the hefty price tag.